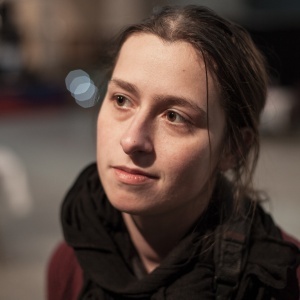 Adrienne Surprenant is a Canadian photojournalist based in Cameroon. Her first report, “Waiting for the canal in Nicaragua”, was exhibited at Visa pour l’Image in 2015. Her work has been published by both Canadian and international media such as the Globe and Mail, Paris Match, Espresso and El Pais Semanal. She has done a HEFAT training in 2017. 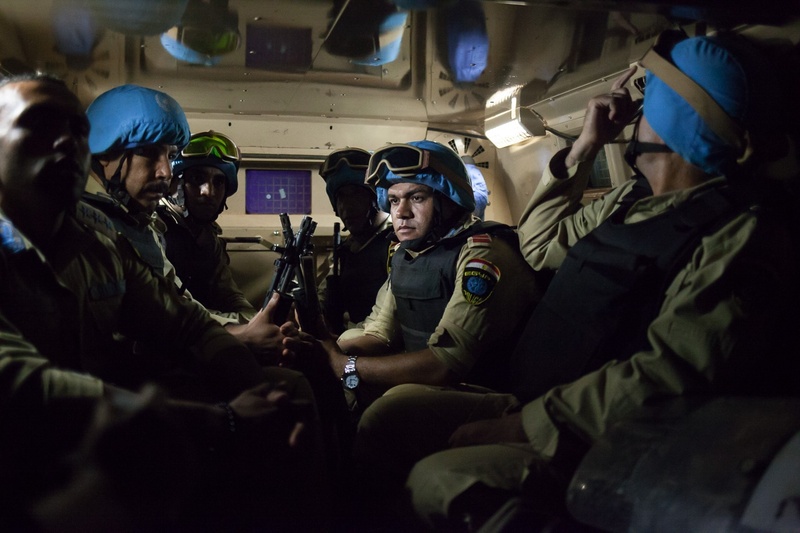 Egyptian MINUSCA troops on patrol in Bangui Central African Republic. 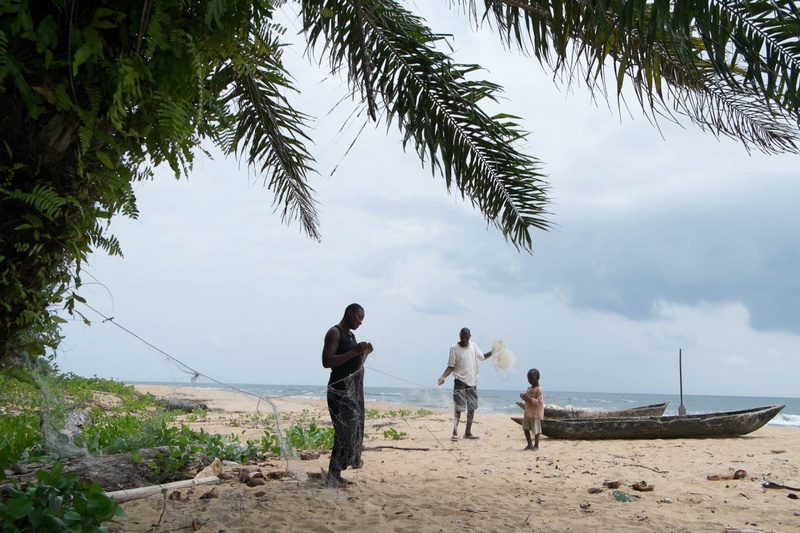 Surrounding the construction of Kribi's deep sea port are families of Bagyeli pygmies, like Maggie's. Since 2011, they are displaced in a “temporary” camp to allow the port and highway construction. Bagyelis Pygmies, they had no certification for the lands they occupied and lived mainly from hunting, fishing and fruit picking. They only received an indemnification of 300 000 FCFA (450 euros) to divide between their family of 15 people. The port of Kribi will be the biggest deep sea port in Central Africa. 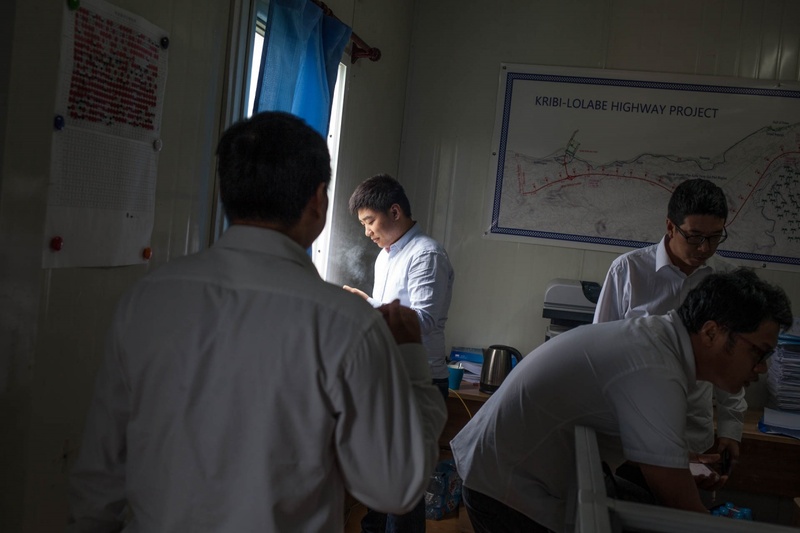 Pictured are employees of China Harbor Engineering Corporation (CHEC), the Chinese national company responsible of the construction.